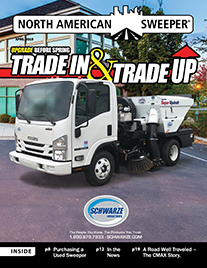 NAPSA National Pavement Expo 2014—Join Us! 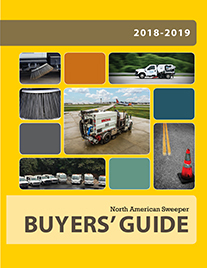 Attendees of last year’s National Pavement Expo raved about the training and events held in Nashville where NAPSA members received free and discounted training sessions adding up to nearly $375 in savings on relevant industry-specific topics. Nearly 200 of NAPSA’s members and friends were treated to a spectacular Sweeper’s Night Out by industry partners. The 2013 event was held on the third floor of the notorious Wildhorse Saloon, and guests were treated to great food and beverages, as well as camaraderie and networking opportunities. 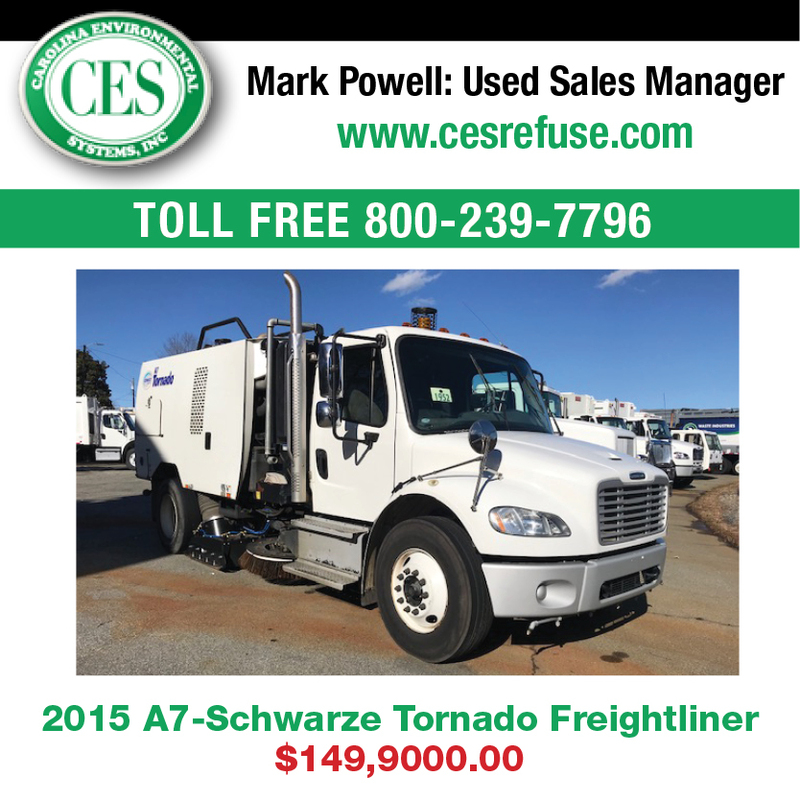 This event was sponsored by: Elgin, Nite-Hawk Sweepers, Schwarze Industries, Stewart-Amos Sweeper Co., United Rotary Brush Corporation and 1-800-SWEEPER. NAPSA and its members would like to say thank you to these sponsors for their support of this wonderful event! We are excited to report that we are well into planning the 2014 event. NPE 2014 workshop topics will include technical skills, management, marketing, cost-savings, best practices and more! The keynote speaker for 2014 will be Chris Westfall, and he will present an informational session entitled “Maximum Impact: The One Story That Can Grow Your Business.” NAPSA would like to thank Tymco for their generous sponsorship of the keynote speaker! 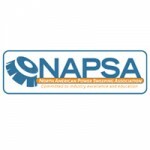 NAPSA is committed to promoting and educating the power sweeping community while enhancing the environment. 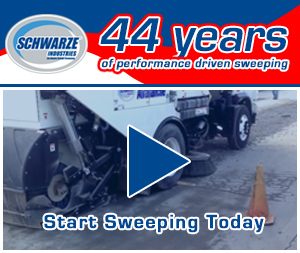 For more information on NAPSA membership, please visit www.powersweeping.org or call (888) 757-0130.